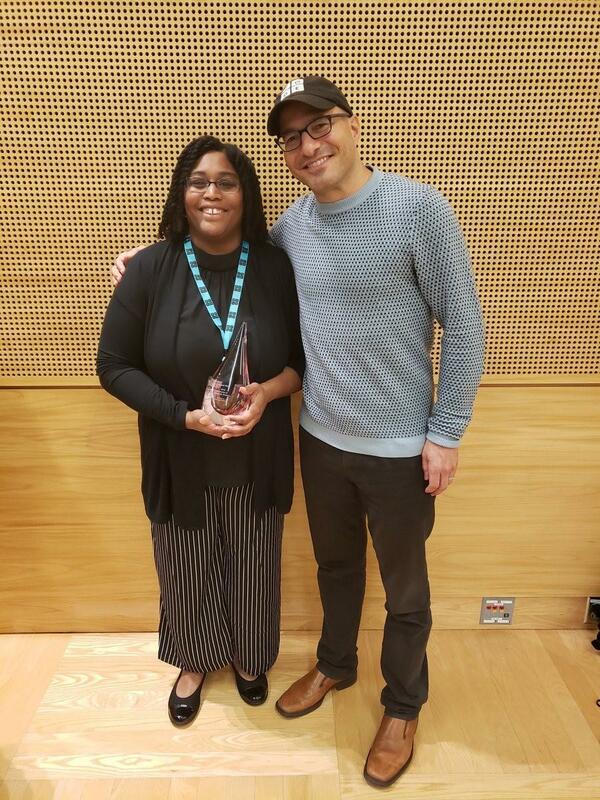 Lancaster, TX/Lancaster ISD – Less than a year after starting an afterschool computer science club for students at Lancaster ISD’s Belt Line Elementary Chanel White, the BLE Innovation Lab teacher was recognized by the Computer Science Teachers Association and Code.org as one of eight recipients of the 2018 Champions for Computer Science award at the national kickoff event in Seattle, Washington. When she started the club last year, White was teaching mathematics on her campus and simply wanted to provide a new experience for the students. She had no idea that the student interest would grow so large and she would be asking her principal to create a computer science class for elementary students. White said she wanted to start a computer science class to give students who may not otherwise get exposure to this type of experience in elementary. Lancaster ISD Belt Line Elementary Principal Wendy Hawthorne describes White as a teacher who sets no limits on her students and said that there are many qualities that make her stand out as an educator. It is not unusual for one to see students moving around in Mrs. White’s class working together to communicate their ideas to their peers. She said this will help the students in the future. White enjoys the flexibility she has in her classroom. 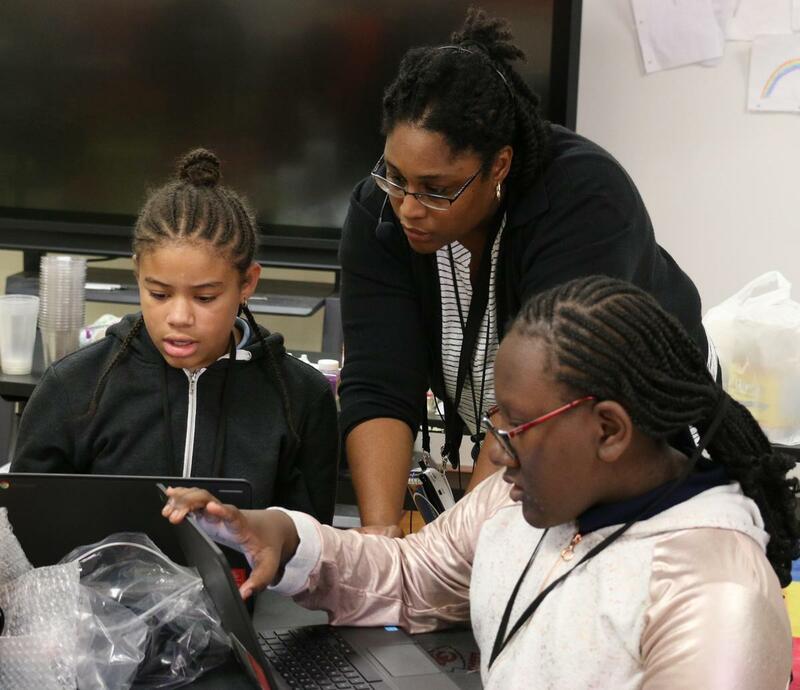 Unlike a traditional classroom, her students move around the room in groups using Google Chromebooks to perform coding activities, building animations as well as solving real life problems in groups. 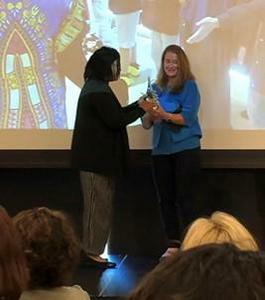 White was nominated by Lancaster ISD’s Director of Blended Learning Kimberly Clark for the computer science award. White is happy to be recognized for this award. However, her motivation is that she enjoys seeing students learn.